Hiking is a great activity that allows you to enjoy the outdoors and see amazing new places while also keeping you in shape. 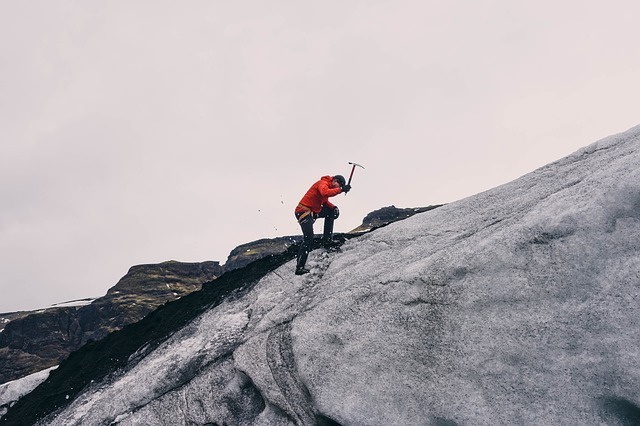 However, hiking can also cause strain on certain parts of your body without the proper technique. 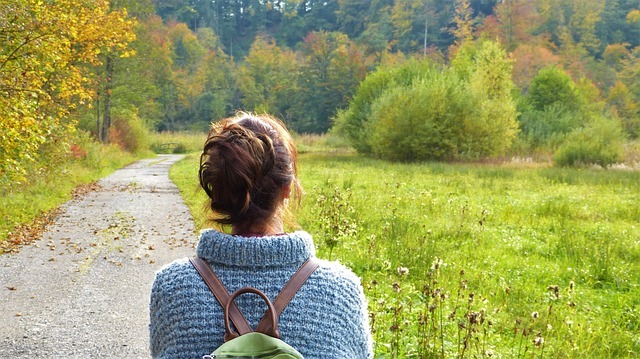 Knowing the best ways to keep good posture while out on the trails is key, the following is a guide to help you improve your posture, help you breathe better, avoid back pain, and hike farther. While out on the trail, you will probably want to keep looking down at the ground near your feet to watch out for anything hazardous. While this may be necessary at times, continuously looking down at your feet can cause strain on your neck, shoulders, and back. Hiking with your eyes focused on the trail ahead of you with your chin parallel to the ground helps to relieve that strain. Verywell says “your focus should be about 20 feet ahead of you. This way you will be able to see your path and anything coming at you from the sides.” Simply size up the path ahead as you go forward, that way you will know what is coming at you while avoiding any neck and shoulder pain. To engage your core while walking and hiking, start by sucking in your stomach, making sure you are still able to take full and deep breaths. Sucking in your stomach allows your abdominal muscles to help stabilize your spine and relieve some of the stress placed on your back muscles. This technique is especially important when hiking with a heavy pack. 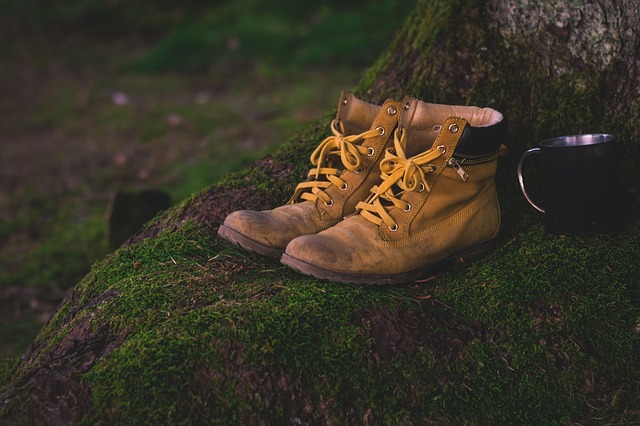 If you have ever gone on a backpacking trip for more than one night, you know how tough it can be to hike for long distances with a heavy pack. Many people deal with the extra weight by leaning forward and engaging muscles that are not meant to carry the load causing pain. Engaging your core in these situations is important and help to retrain your body to use the right muscles to carry your pack instead of the wrong ones. To maintain good posture throughout your life, it is imperative to train the muscles associated with it. Just like any other muscles in your body, the muscles associated with posture need to be continuously worked to be able to maintain proper posture. Your neck, shoulder, and core muscles are most responsible for good posture. Training these muscles will not only give you good posture now but also help you avoid back and neck pain in the future. As I said before, your core muscles are the most important in terms of posture and should receive the bulk of your attention. Core muscles are easy to work and can be taken care of using just your own body weight. Backpacker says the best exercises to strengthen your core are “planks, which strengthen the muscles along the spine, while floor cobras and ball back extensions develop the back strength to carry a heavy pack.” For more exercises to better your posture, this article is a great resource. 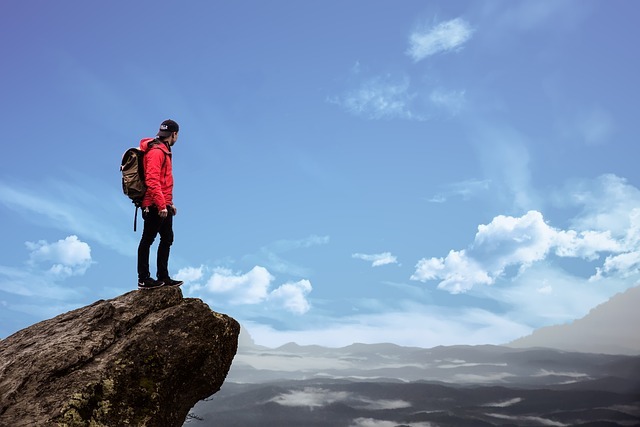 Bad posture, whether you’re hiking or just sitting down, can have noticeable effects on your health in the short run and detrimental effects over the course of your life. In the short run, bad posture can lead to neck, shoulder, and back pain as I said earlier. As you age, however, chronic bad posture can lead to things like Sciatica, Scoliosis, and Kyphosis. On top of the muscle pain and permanent spinal curvature, there are other side effects that come with chronic bad posture. According to Bustle, bad posture can also lead to things like headaches, constipation, and sleep problems among many other things. Clearly, it is worth a little extra effort to pay attention to your posture and make little adjustments to avoid these costly side effects. 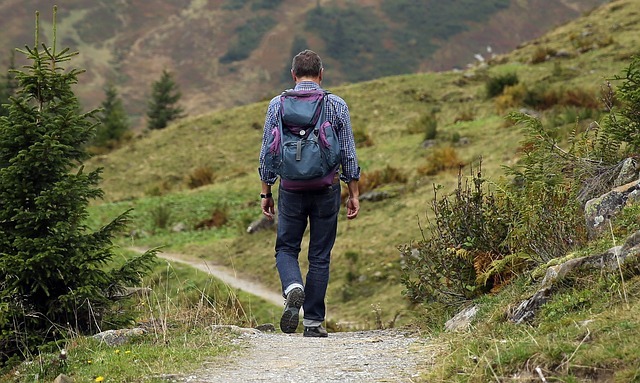 Overall, there isn’t much difference between whether you’re hiking, walking, standing, or sitting down, good posture is just that and there are things you can be doing in each situation to improve it. Keeping your eyes focused ahead of you, your chin parallel to the ground, and your stomach sucked in are things you can do throughout the day to ensure good posture. Making a constant effort to do those things and continuously monitoring your posture is vital to ensuring good posture and avoiding dangerous side effects. Going to Tanzania? Here Are All You Need To Know and More!